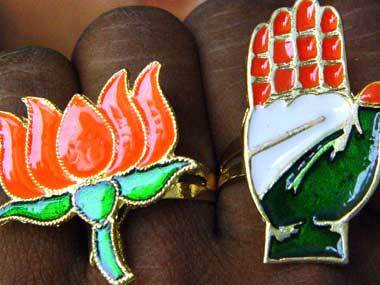 They were inducted into the Congress by state unit chief Amit Chavda and AICC in-charge of the Gujarat Congress Rajiv Satav at a function at party headquarters. 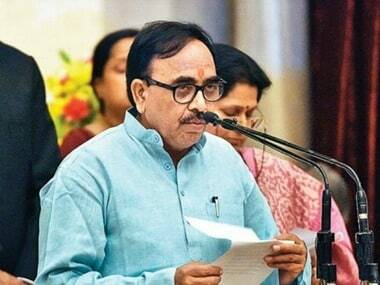 Union minister Mahendra Nath Pandey was on Thursday appointed Uttar Pradesh BJP president in place of deputy chief minister Keshav Prasad Maurya, the party said in a statement. 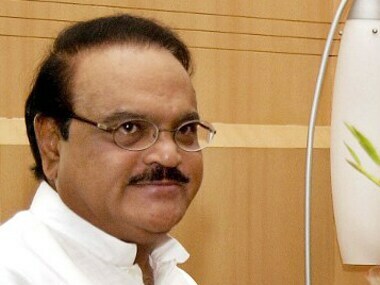 Members of the OBC community will take out a rally in Nashik on 3 October in support of former Maharashtra Deputy Chief Minister Chhagan Bhujbal.